With 34 players already announced Gary Stefan and Craig Moran aren’t stopping at that as they announce six more Legends coming to the Charity celebration game. The duo have secured the services of Brian Mitchell, Carl Thompson, Scott Spearing, Richie Hargreaves, Alex Barker and Norman Pinnington. 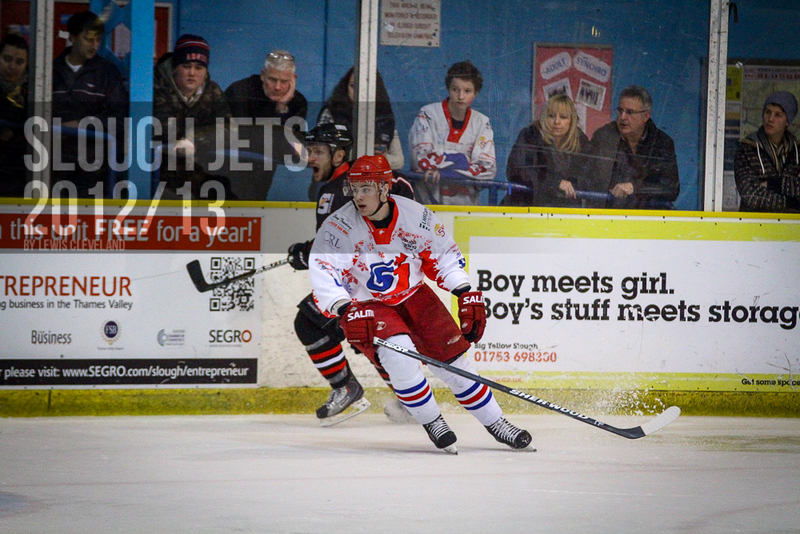 Carl Thompson is a product of the Slough Junior Development who first played for the Jets in 2005/06 alongside his Under 19 commitments. He did the same the following season followed by three full seasons with the Slough Jets before other commitments forced him to drop back to the development leagues. 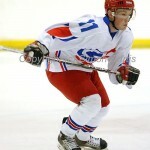 He continues to play in Bracknell with the Hornets in NIHL1. Carl played 180 games, returned 23+36 for 10 penalty minutes. He is the younger brother of Shaun Thompson. 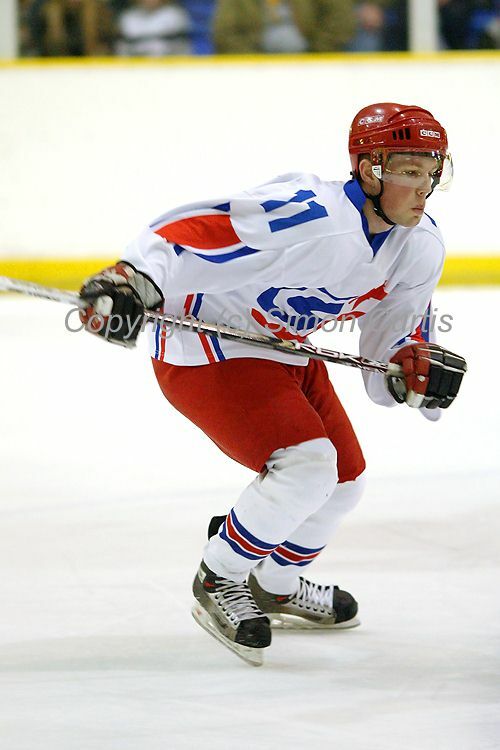 Scott Spearing was born in Swindon but completed his junior training at Basingstoke and Bracknell. 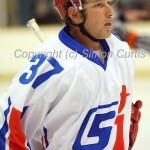 His senior debut came in 2004/05 with Bracknell where he has played the majority of his hockey. 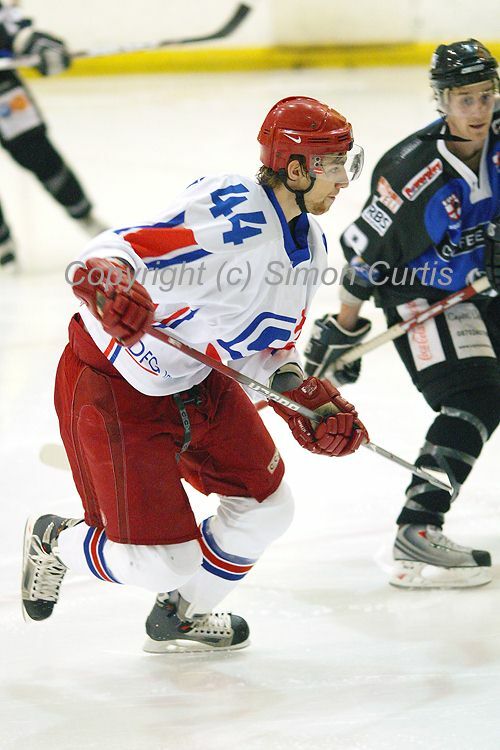 In 2007/08 he came to Slough for his first spell which spanned two seasons and after an injury ravaged season in Basingstoke he was back in Slough for the start of the 2010/11 season. 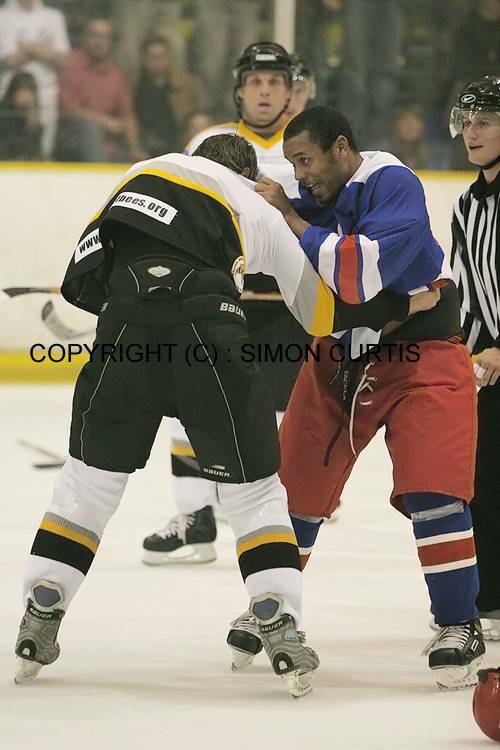 Since a mid season transfer back to Bracknell he has been a firm fixture in the Bees team. Scott played 107 games, scoring 33+22 while his agitator role brought him 212 penalty minutes. Richie Hargreaves is the driving force behind the Bristol Pitbulls. He is the player coach for the NIHL side which he founded in 2009 taking the team from strength to strength, even overcoming the adversity of their home rink closing. 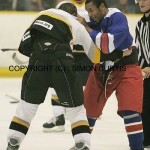 He came to Slough firstly for two games in 2004/05 but signed for the entire 2007/08 season after spells in the EPL and EIHL. After leaving Slough he spent a year in Oxford before founding a club for his home town. Richie has played 38 Jets games, scoring 9+17 for 48 penalty minutes. 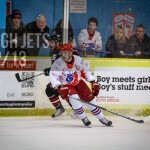 23 year old forward Alex Barker was born in Ascot, learning his hockey in Bracknell where he played most of his career until the summer of 2012 when Slava Koulikov recruited him to the Jets. Alex’s main career is in law, he is a ParaLegal at Ascot Lawyers, one of the Jets 2013/14 sponsors. On the ice his one season with the Jets saw him score 5+7 with 12 penalty minutes from 47 games and his goals include a memorable game winning penalty shot. Norman Pinnington is the final name to be announced today and is a name well known to fans of ice hockey up and down the country. 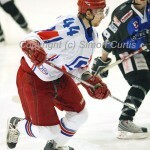 Norman has continued to play the game up until as recent as 2012 with Streatham Redskins. Norm’s first Jets appearances came in 2000 and he stayed until 2003. 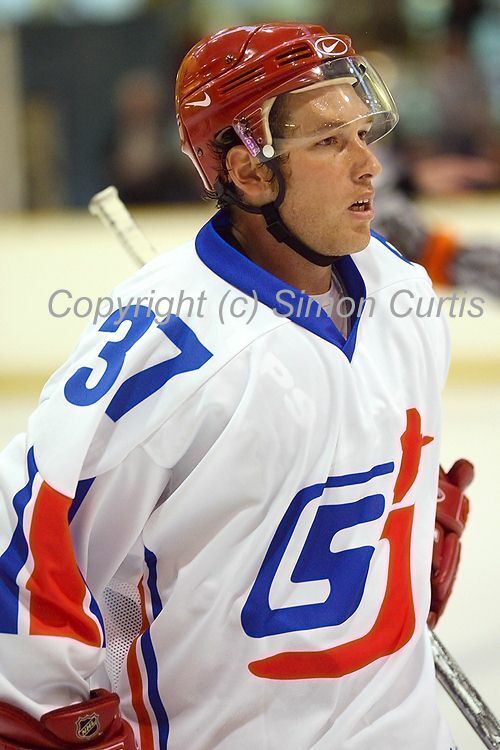 A year in the Elite League was followed by Norm’s return to Slough and he played his final game for the club in 2006. His reputation proceeds him in the hockey world, he is a strong, no nonsense forward who plays the game hard. His physical edge no way took away from his offensive skills as he averaged nearly a point per game for the Jets. He takes no nonsense on the ice but enjoys a good laugh off the ice. He is also a former club Captain. Norman played 111 games, scoring 37+71 and picking up 408 penalty minutes. These six will join the already announced Legends on the Ice at Absolutely Ice in Slough on July 19th in a 3pm Face-off game supporting our chosen charities SPICE and the Lymphoma Association. The day continues with an evening after party at the Copthorne Hotel. Tickets can be bought for both events from the reception at Absolutely Ice during their opening hours.